Dublin is medium green with a slight yellow undertone. 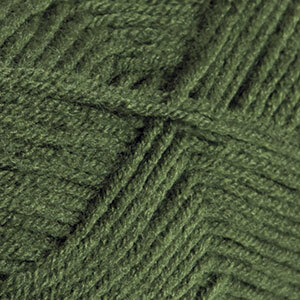 It is a rich Irish green that reminds us of shamrocks and clover patches. A lush green that is perfect for use with other shades of green as well as with earthy tones for a warm nature inspired project.